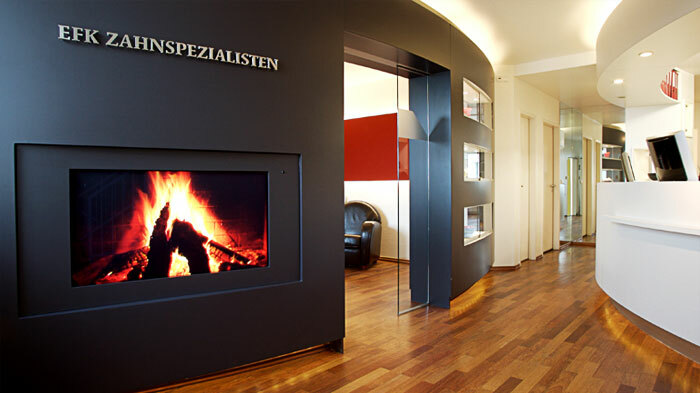 We at Zahnärzte EFK are passionate about our jobs. It is a privilege to help people get better. And we get to do that every day! 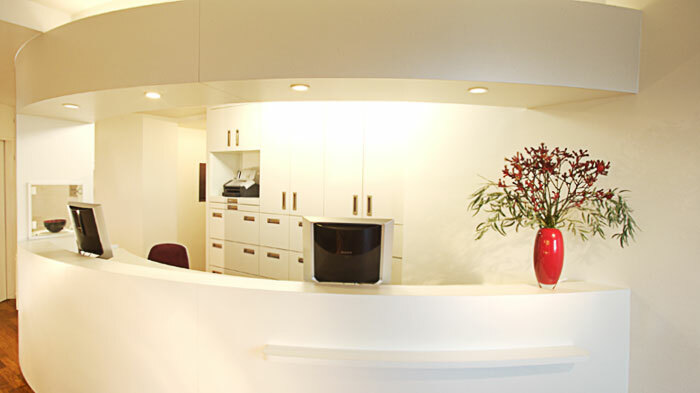 In order to provide this help at top quality we have specialised in various fields of dental medicine. We want you to feel well taken care of no matter what sort of dental help you require. 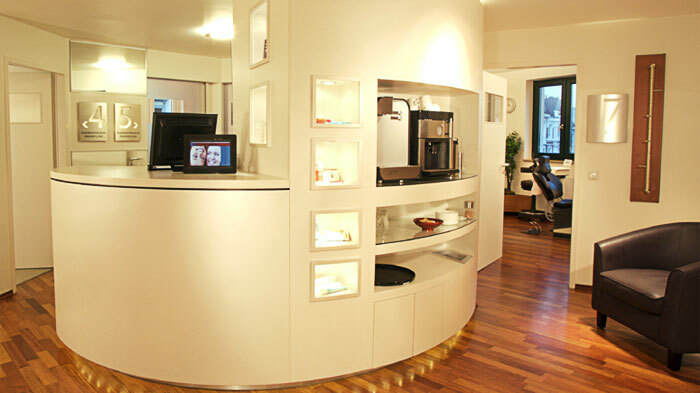 As one of the larger dental surgeries in Hamburg we offer everything you would expect from a good dentist – from aesthetic corrections to appointment reminders via text message. 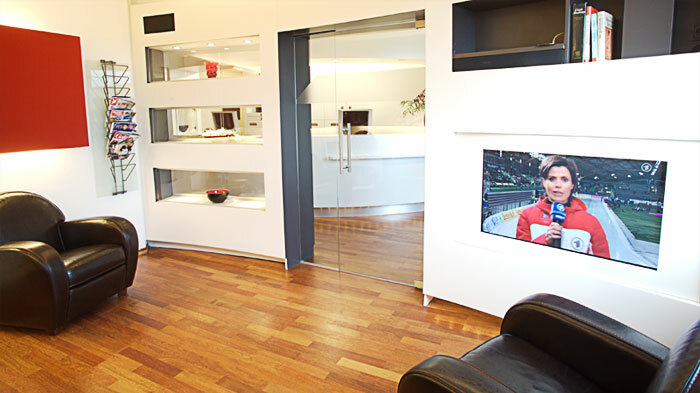 Ring +49 40 434004 for an appointment or simply mail us.